Hi. 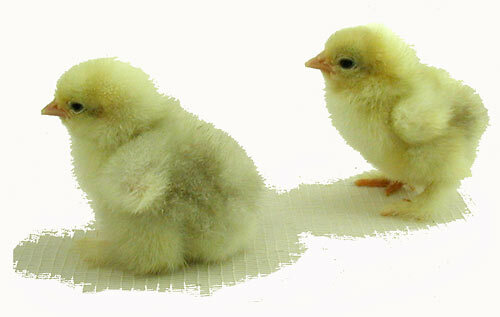 Would it be possible to order 7 white & 6 black cochin frizzle bantams? 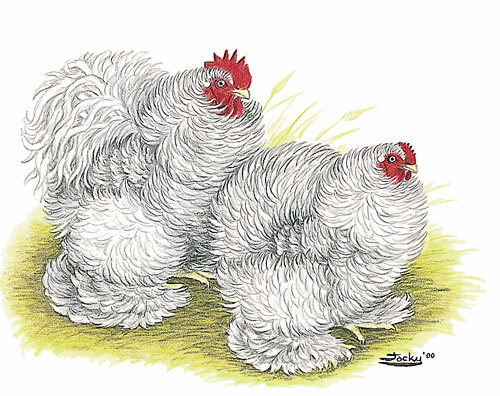 Yes, you can mix the different colors and breeds as long as you reach the minimum of 15 bantams. If I order 15 or your layer collection can I add a couple of bantams to be order? Thanks. 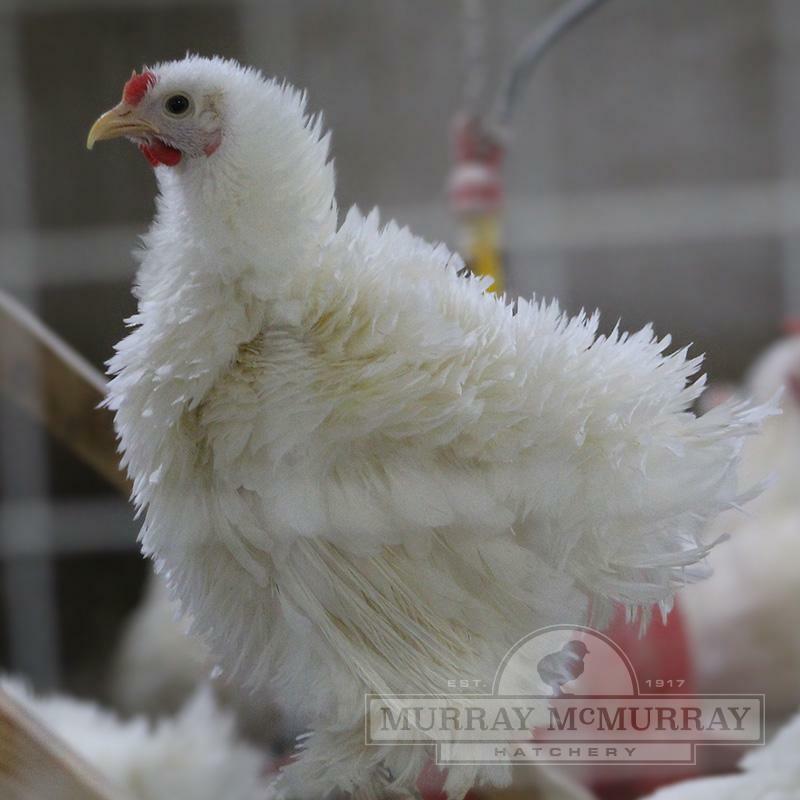 The minimum order for bantams is 15, even if they are added to an order with standard size birds. It looks from the site that no females will be available for remainder of this year? Am I reading this correctly? The bantams are not sexed. They are sold as st run only. A FavoriteThese frizzles are hard to stop watching; so fluffy and lots of movement going on with those cork screw feathers. The birds I received from Murry McMurry years ago were top notch beautiful! Friendly, excellent brooders, good foragers. I had two roosters and they got along fine. They were not mean towards people. The white rooster actually played stare down with my dog for hours on end every summer. I will be ordering more this year because I miss having them.